KANGAROO RECORDS: OUTCOLD. 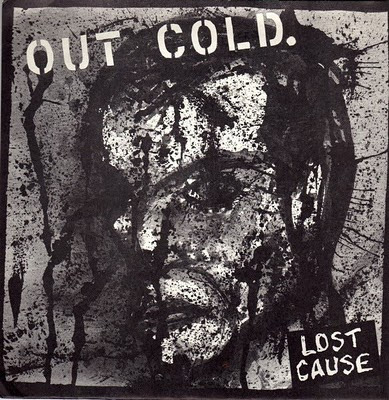 7'' (lost cause)The first 7'' by outcold with mark on bass and kevin on vocals. 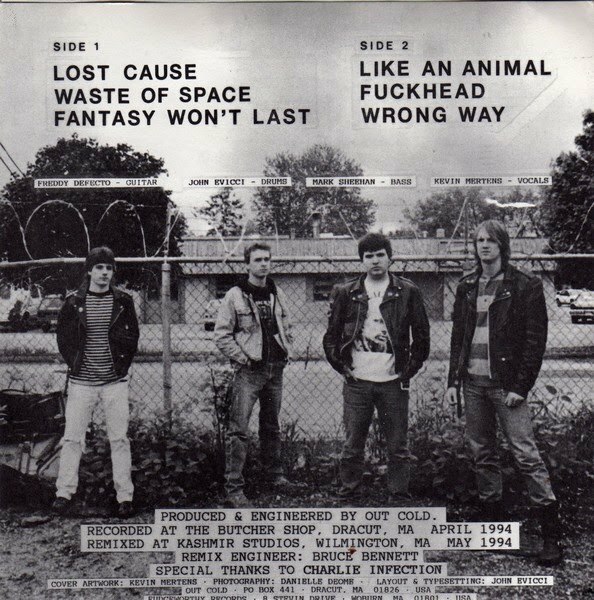 6 songs and all of them are great and fast. Fuckhead = my fav. one. This one came out in 1994.And yess this one is sold out to . OUTCOLD. 7'' (lost cause)The first 7'' by outcold with mark on bass and kevin on vocals. 6 songs and all of them are great and fast. Fuckhead = my fav. one. This one came out in 1994.And yess this one is sold out to .